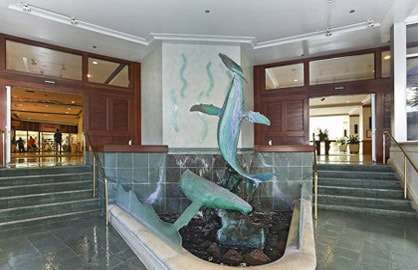 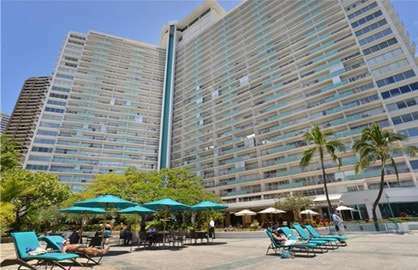 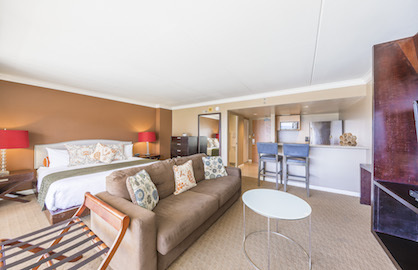 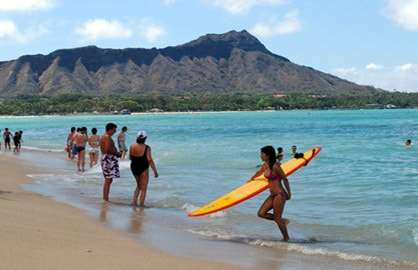 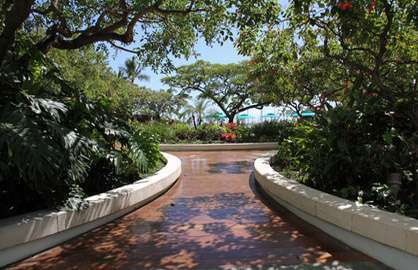 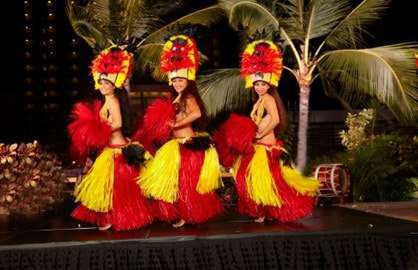 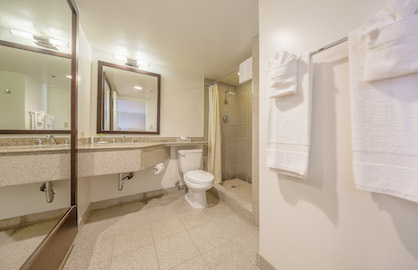 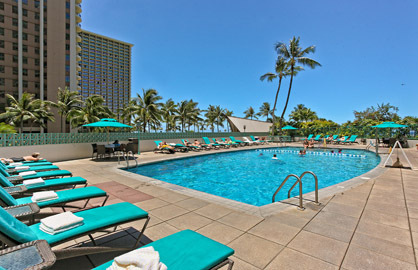 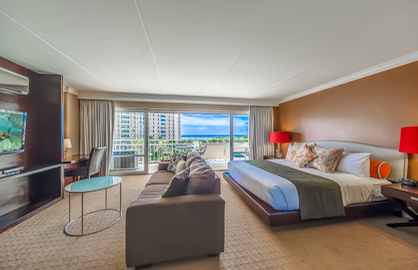 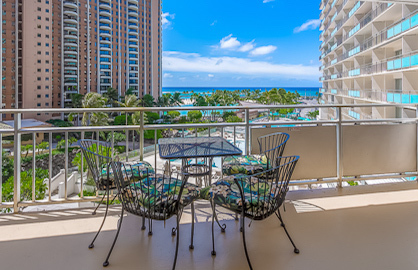 This beautiful remodeled luxury condo has all the comforts of home with all the elegance of tropical Hawaii. 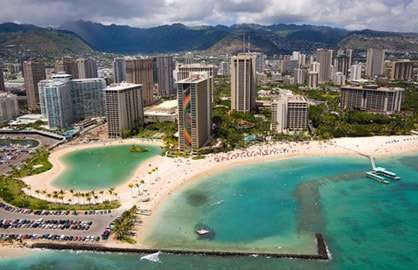 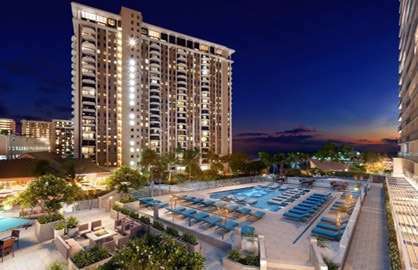 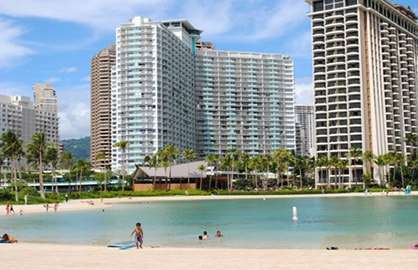 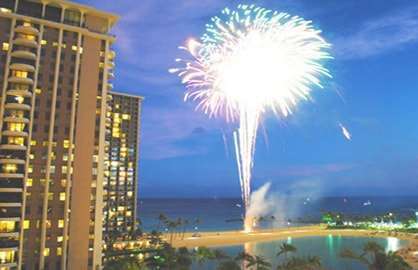 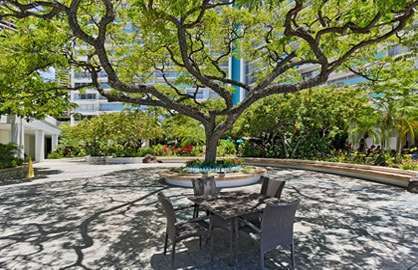 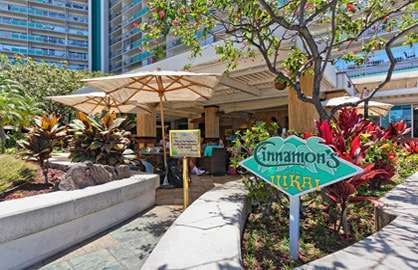 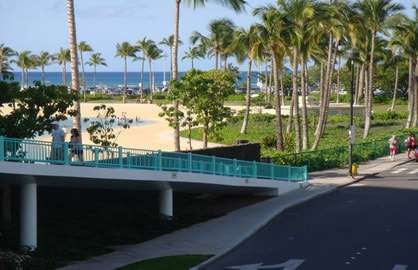 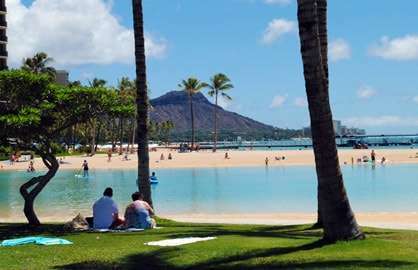 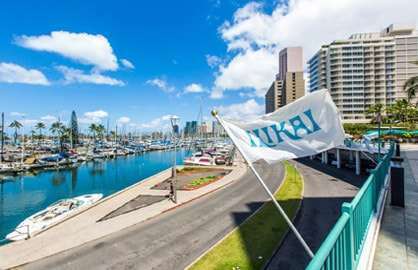 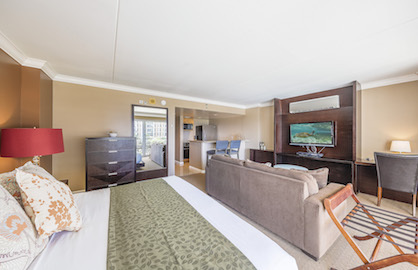 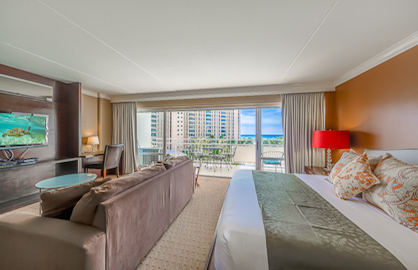 Positioned in one of the most desired location in the Ilikai Tower, the 14 stack, this unit has direct views of the Hilton Lagoon, Pacific Ocean and Friday night fireworks views you can enjoy for hours on your private 120sf lanai. 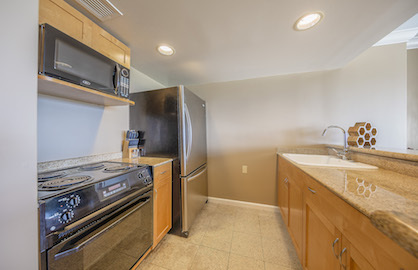 The unit has a granite kitchen with breakfast bar, granite counter tops, stainless steel appliances including oven stove, large fridge, microwave, electric kettle, rice cooker, coffee machine and blender. 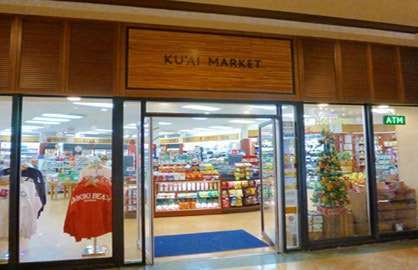 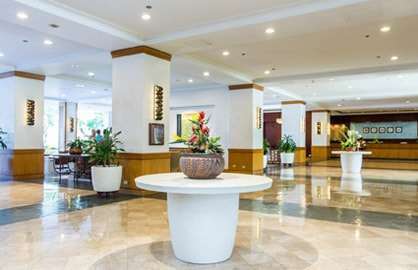 Condo complete with granite walk in shower, living room area with large flat screen TV, modern split AC system, a comfy king bed in the bed area, queen size sofa bed, internet work desk with free high speed internet and wifi. 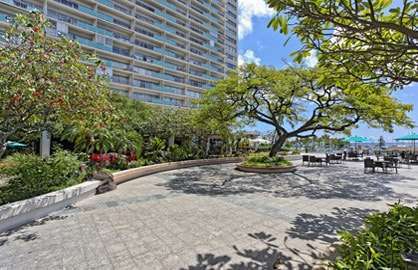 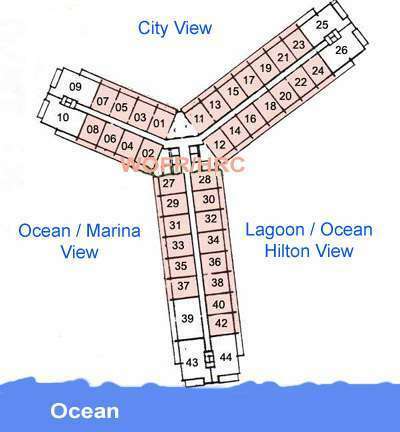 If you want the best for ocean views and peaceful quiet, this is the unit for you.